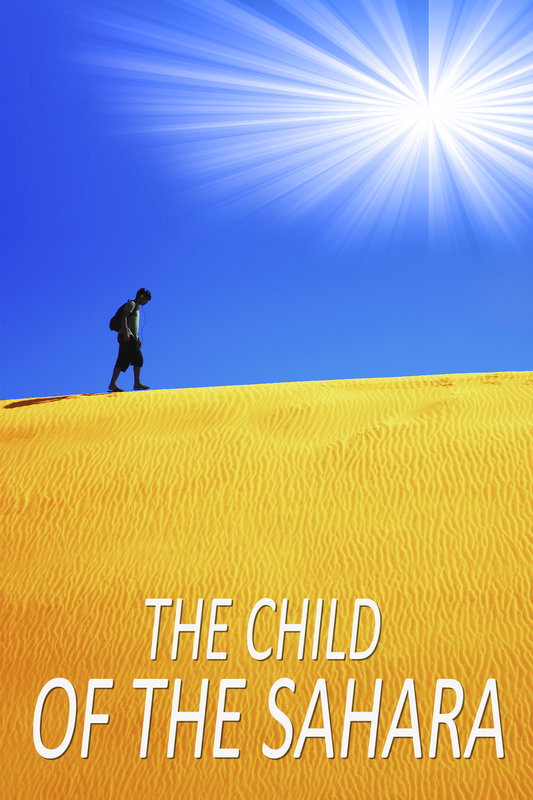 The Child of the Sahara – Adler & Associates Entertainment, Inc. Following the death of his parents in a car accident, a French teenager is informed that he is actually adopted, and that his biological parents are the Moroccan couple whom he had been led to believe were his aunt and uncle. Forced to choose between going to them or becoming a ward of the French state, he decides to join his real parents at their home on the edge of the Sahara. But isolation, culture shock and a jealous brother soon lead him to question whether he’s made the right choice after all.